An established independent music company with more than thirty years’ experience has chosen Burnley Bridge Business Park as the home for its latest distribution hub. 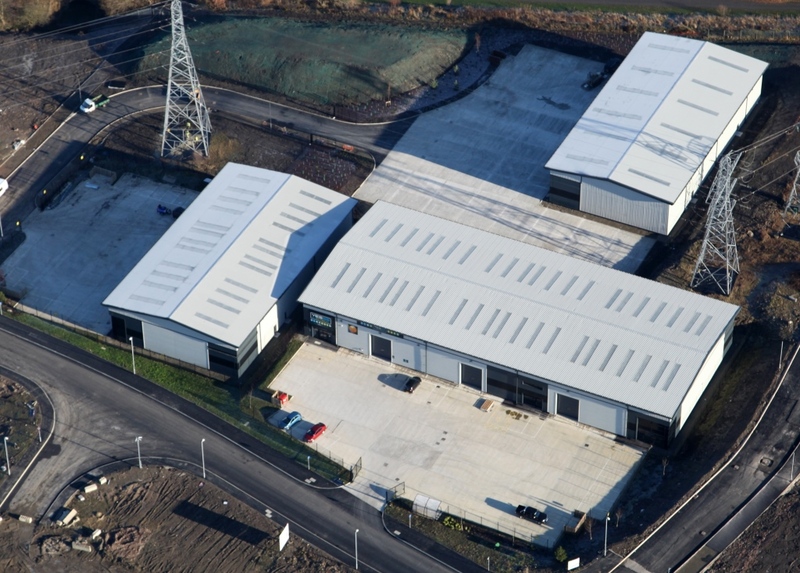 Townsend Music has exchanged contracts on the 10,000 sq ft, BREEAM Very Good-rated Block C at Burnley Bridge Business Park, which Stainforth Construction finished building recently. Developed by Eshton, the scheme, located at Junction 9 of the M65, was officially opened by Vince Cable in February and 97,600 sq ft is already occupied or under offer. The remainder of the £50m park, aside from the remaining two units at Magnesium Court, will be designed and built to occupier requirements. Steve Bamber, managing director at Townsend Music, said: “Having seen a near doubling in the size of our global online operations over the last 12 months, we have out grown our current premises and needed a new larger distribution centre. We had a number of requirements in order to sustain our ongoing expansion plans which included location, good transport links, size, build quality and layout. “We’re delighted with the amount of interest we have received on the site and to have so much space taken or under offer less than nine months after the park launched is very promising. Construction of the first phase at Burnley Bridge Business Park utilises £3.85 million in EDRF (European Regional Development Fund) finance for the project. Once complete, the business park will provide warehousing/industrial accommodation totalling over 680,000 sq ft, supporting 1,400 sustainable jobs. The remainder of space at Burnley Bridge Business Park, which includes speculative units from 3,000 sq ft to 6,500 sq ft, as well as land for design and build opportunities, is being jointly marketed by Trevor Dawson and Dove Haigh Phillips.